I know I am really late with this post but, better late than never, right? When MAC released their Quite Cute collection back in April, I knew exactly what I wanted to get from the collection. Her name is Candy Yum-Yum. You all know how much I LOVE pink lipsticks, and when I saw how bright this particular lipstick was, I knew she had to come home with me. 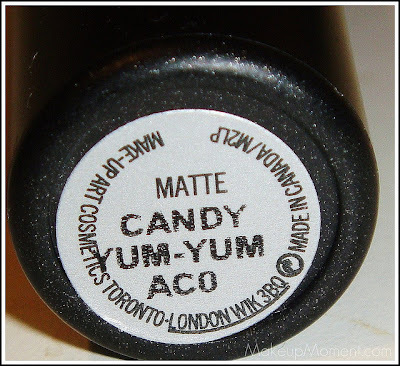 Candy Yum-Yum is a matte lipstick. I tend to shy away from matte lipsticks, and have never tried MAC matte lipsticks prior to Candy Yum-Yum. I admit, I was a bit worried that the formula would be drying on my lips, but luckily, it was surprisingly easy to work with. But, it did accentuate the dry bits on my lip corners-but that could have been just me not moisturizing that area properly, before applying this lipstick. Overall, for a matte formula, it really impressed me. I wonder if other MAC matte lipsticks apply as easily as this one did? 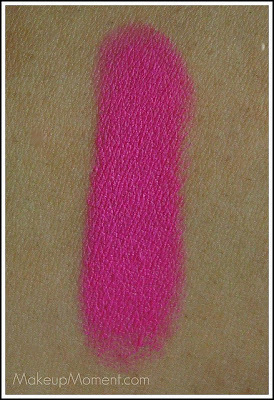 As you can tell by my lip swatch, this color is a bright, in your face color. I love it! Not even my picture does it justice. It is 10 times brighter than what it shows. Every time I rock this lip color while I am out and about-I am surprised that I am not even shy to wear it in the daytime, I get loads of stares from people. This bright neon pink color is an attention grabber, for sure. Candy Yum-Yum lasts all day on my lips, and even if it fades just a little, you are still left with a bright color that shows no signs of going away anytime soon. It's so pigmented, when I try to remove it, it sort of leaves a faint pink stain on my lips. But of course, all good thinks must come to an end. Being that this was a limited edition lipstick, I regret not buying a back-up of Candy Yum-Yum. It would be super awesome if MAC decides to make this color permanent someday. I am sure they wouldn't be able to keep it in stock because I think a color like this one, is a must for everybody to have in their makeup stash. 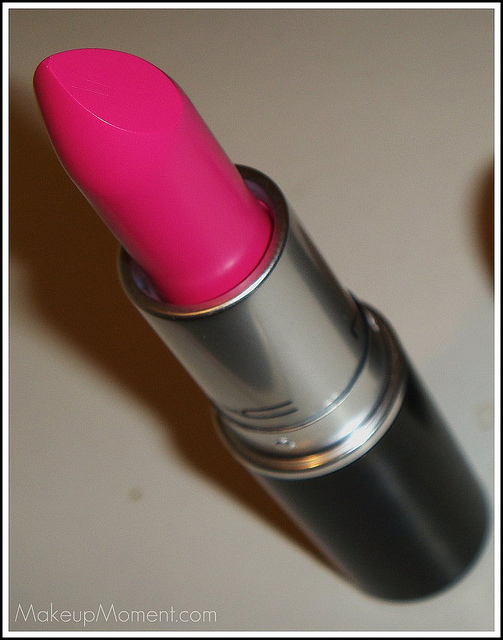 Candy Yum-Yum is unlike any other pink lipstick I own. It's definitely one of my top faves for sure. Did any of you get your hands on Candy Yum-Yum? Can any of you let me know of any possible dupes of this lipstick? 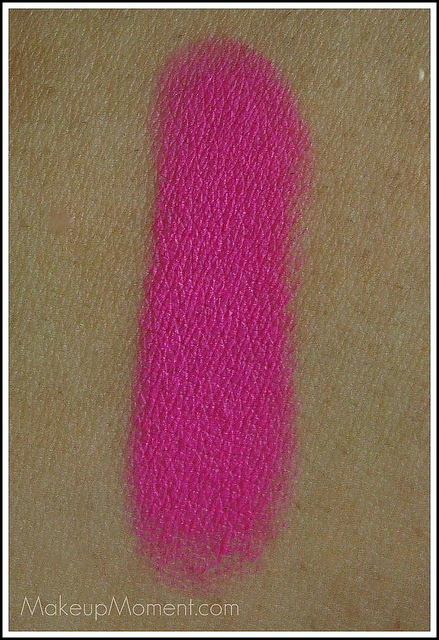 This pink lipstick lover will appreciate all of the suggestions received :) Thanks in advance! I can't believe you got this & I didn't... =( yes I'm hatin right now... hahaha..j/k! you're so lucky to have gotten it... 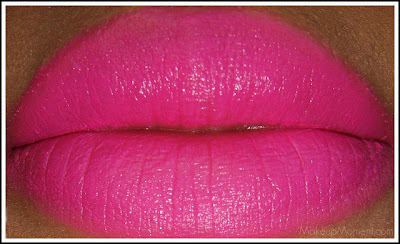 I really am hoping & praying that MAC would resell this.... it's such a gorgeous color! 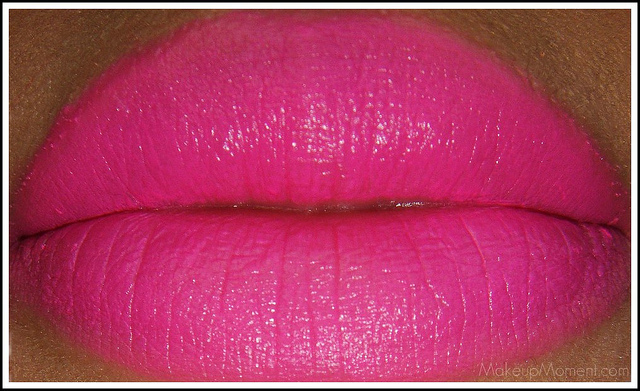 I love it... will u do a look using this lip color? pretty please?!? Hey Courtney, I hope they re-promote it again soon. Make sure you get your hands on it next time girly :) I am going to pick up 3 extra tubes next time LOL! Hey Annettee, LOL! 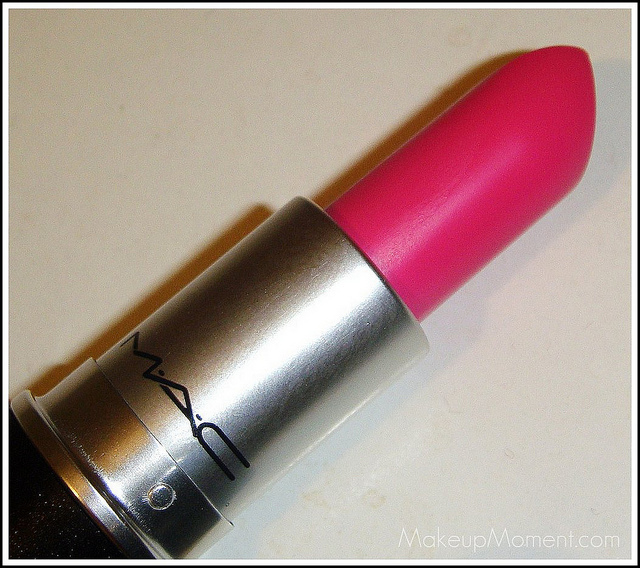 I hope MAC releases this color again too. And I will do a Look Of The Day using this lippie. Stay tuned!!!! what a vibrant pretty color! The colour looks stunning on your lips babe, so bright but perfect for summer. 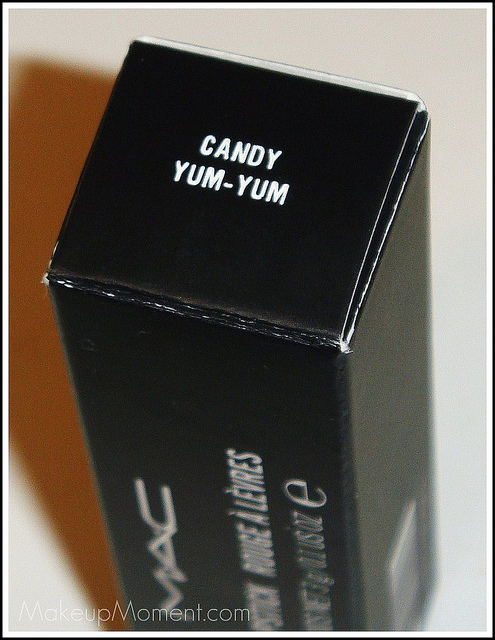 I had my eye on this too but by the time I got to the MAC counters Candy Yum Yum had sold out everywhere! Oh well... I really didn't need another lipstick I guess. It looks SO gorgeous on you!